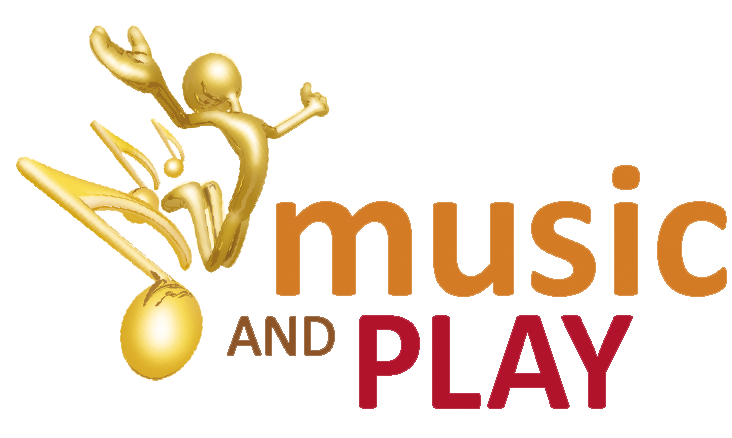 Locally owned and owner-managed, Music and Play is the leader in Music and Performing Arts Education. This Calgary based music and performing arts school offers year-round Group and Private Music Lessons as well as Musical Theatre and Theatre classes and Dance for Theatre classes for all ages. The company also offers a performance program – Imagine Performing Arts – where students (of all ages) may put their skills to practice…on the stage. Led by established arts and education professionals, at Music and Play it’s not simply about getting numbers through the door. We utilize leading curricula and place quality arts education front and centre. At Music and Play our students to go beyond the notes, the words and the steps and into the world of creativity and the arts!